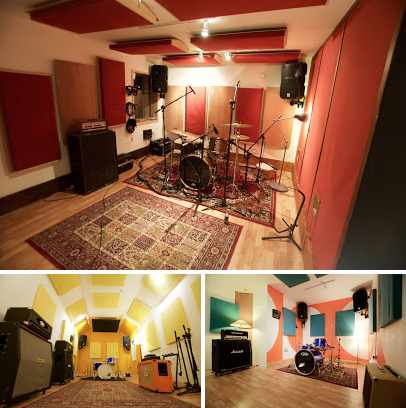 Small Pond Recordings asked me to design and build an 11 room multi studio complex, with various sized soundproof studios for a client in Brighton. The build was complex given it was in the very heart of Brighton with residential properties either side. The project took 8 months from initial design to completion, 45tons of materials.